NIGHTLIGHTS is a punk rock band from central Florida. 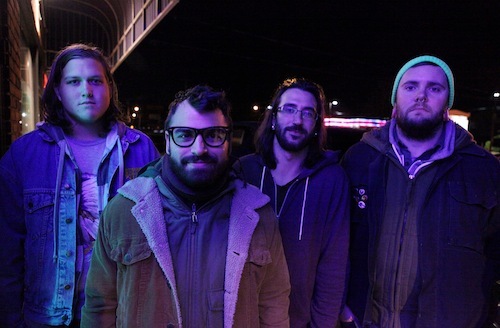 Shortly after coming together in the fall of 2009, the band released their first demo with Sp Records, Japan and Gruff Beard Records. 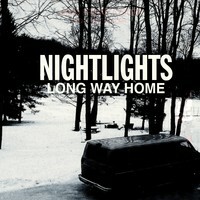 After teaming up with Anchorless Records and Get Outta Town Records, the quartet released the Long Way Home EP which NO PANIC!  Records is releasing in Europe.